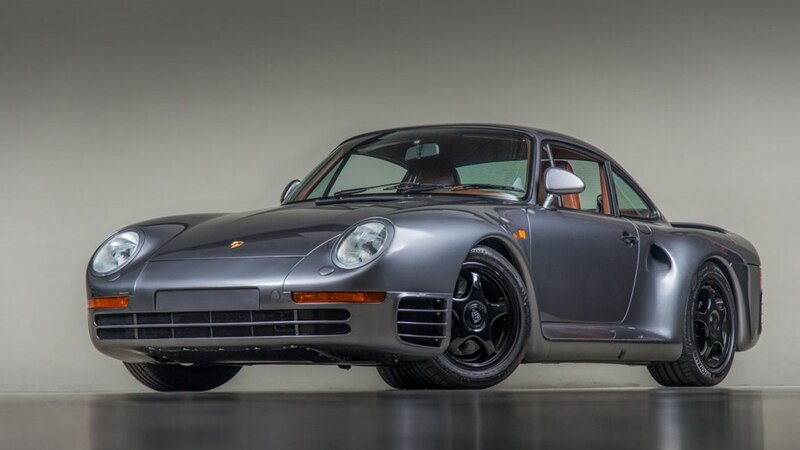 According to automotive restorer and all-around car connoisseur Bruce Canepa, when the visionary Porsche 959 debuted in 1987, it was so far ahead of its time that only now, finally, is it of its time. That's why Canepa and team at his eponymous shop in Scotts Valley, California, are especially excited about taking the wraps off the Porsche 959SC (Sport Canepa). Only 50 of these essentially new vehicles will be built, and around 10 are already spoken for despite a price tag of $2 million (or $750,000 if you already have your own 959). "It had such tremendous technology when it came out, but it was all new and lot of it was sort of developed as it rolled into customer hands," says Canepa. 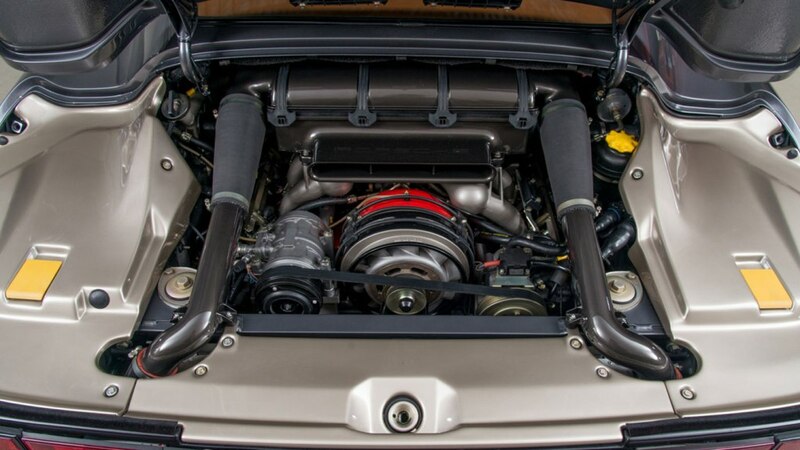 A leading figure in the model's modernization, he famously helped Bill Gates and others get their 959s federalised. "From its twin-turbos to the six-speed transmission to all-wheel drive with torque vectoring, it was mind blowing in its day and had a platform that could handle so much more than it had," he says. "So we've taken a car that was decades beyond when new, and just made it what it can truly be. Otherwise, we'd just be selling another old car." Why not just plunk that seven-figure sum down on a modern hypercar? "Because you'll get the same sort of performance with a far more functional vehicle," Canepa says with don't-doubt-me conviction. "Look, I love my new [Porsche] 918 Spyder, but when I take it out I have to plan where I'm going, where I'll park, and how long I'll be out,” he says. "But with the 959, you've got an amazing sports car that you can drive all day long with no fatigue, talk to passengers, and survive today's harsh roads in. I've put 6,200 miles on my 959 in two years. I drive it everywhere." What you get for the price is around 4,500 hours of hand labor that rebuilds each vehicle to standards that meet or exceed what left the factory three decades back. And, of course, bespoke is the order of the day. Although Canepa says he generally counsels clients to "stick with one of the 150 or so classic Porsche colors," he's here to meet every whim. To begin with, each 959SC has its body taken down to the bare tub, with every nut and bolt scrutinized for fit and integrity. 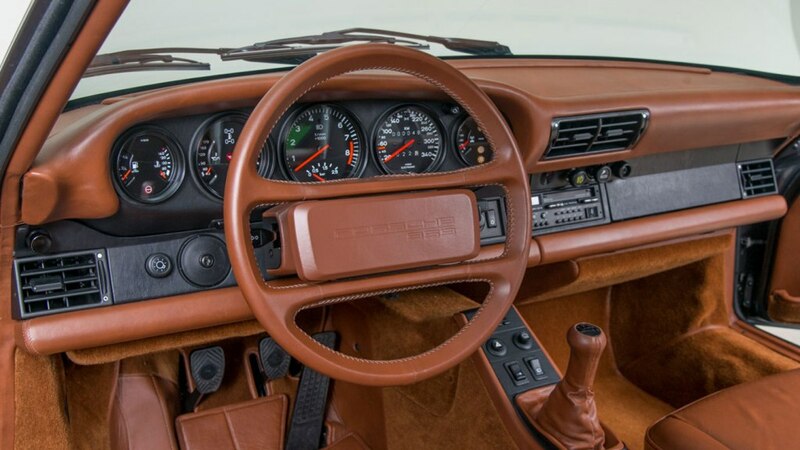 That same meticulous care goes into a complete overhaul of the leather-wrapped interior. "We’re talking concours-level attention to detail, from the wool carpets to leather sourced in Europe," says Canepa. "Every single component is disassembled, rebuilt, restored, and upgraded." That of course includes the engine, which Canepa has dubbed the Gen III powerplant. The cases are split and the rebuild is conducted with an aim toward ridding the unit of anything that might compromise performance. Speaking of: how about nearly 800 hp (up from 450 hp in the original) and a zero-to-60 mph blast in 2.5 seconds. "Remember this is a car that did Le Mans [in Porsche 961 guise], the Paris-Dakar, the most extreme stuff, and it did great," Canepa says. "But more than all that, it's just a car you never tire of. Every time you get in, it's an adventure."